Luxury and Power in One Tidy Package. 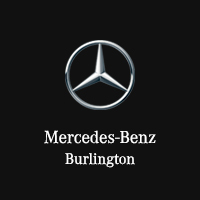 Springing for a luxury SUV doesn’t mean Milton drivers have to compromise utility. 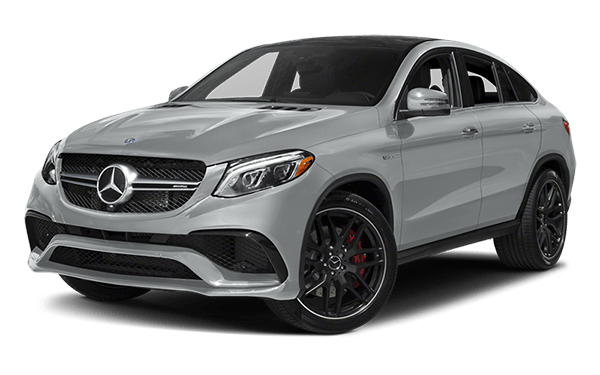 Explore the Mercedes-Benz GLE utility features and capabilities today!